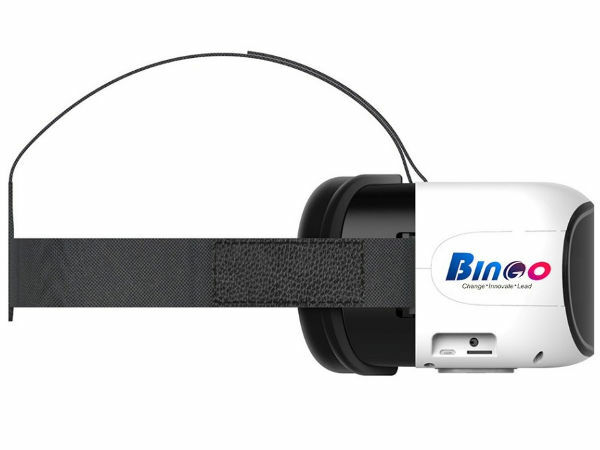 Bingo Technologies that has smartwatches, fitness bands, and Bluetooth headsets in its portfolio has announced the VR Glass G-200 at Rs. 5,999. 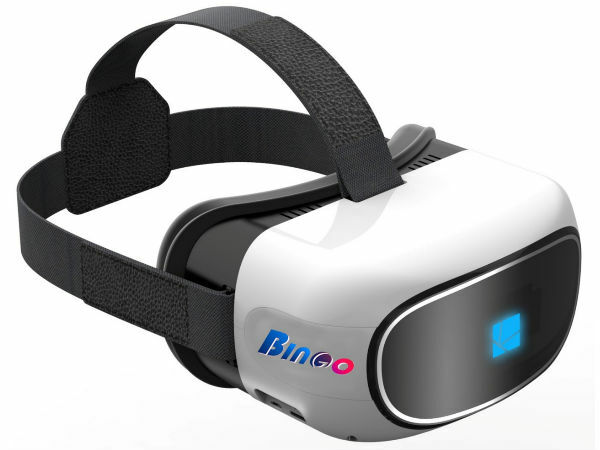 After the successful launch of its C-6 Smartwatch, Bingo Technologies Pvt Ltd, a leading consumer electronics accessories player, has announced the launch of its new VR Glasses - Bingo G-200. The VR Glass is Wi-Fi & Bluetooth enabled having built in screen & Nibiru operating system featuring Android 5.1 Lollipop. With the Bingo G-200's concave-convex lenses, you get a bigger 110 degree view field and smoother images in 1280x720 HD resolutions. Being anti-radiant, there is extremely low light leakage and reflection prevention. It varies according to the different lights and allows us to get fresh and natural vision. Weighing just 459 gms with adjustable head strap, the G-200 VR Headset delivers a comfortable experience for extended sessions. So, whether you are a pro gamer or a movie buff, get ready for the ultimate 3D immersive experience. Gamers can play and control the games by moving their head, experiencing the virtual world with every movement. Movie buffs now have the luxury of their very own private theatre that delivers an incredible viewing experience. When exploring new worlds and engaging in blistering action, you need a VR Headset that's engineered for supreme comfort. The Bingo G-200's ergonomic design coupled with leather and foam cushioning makes it extremely comfortable to use for long duration use. The native Nibiru operating system allows you to download numerous apps, VR games and 3D videos from the Nibiru Store. Featuring one key zoom and easy to use control keys, the G-200 comes with a large battery capacity of 5000 mAh, providing a playing time of 6 hours. G-200 allows us to play games for longer hours. 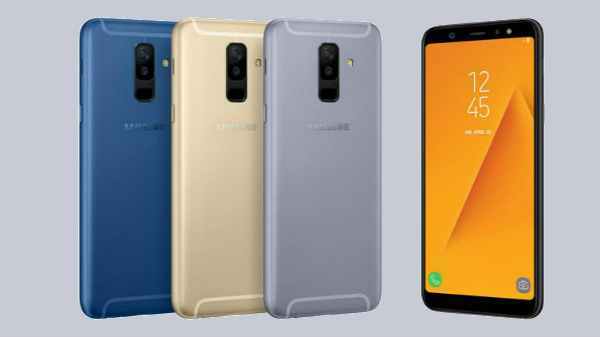 Additionally, it is powered by ARM Cortex A7 CPU paired with 1GB RAM & 8 GB ROM which is expandable up to 32 GB via TF card. 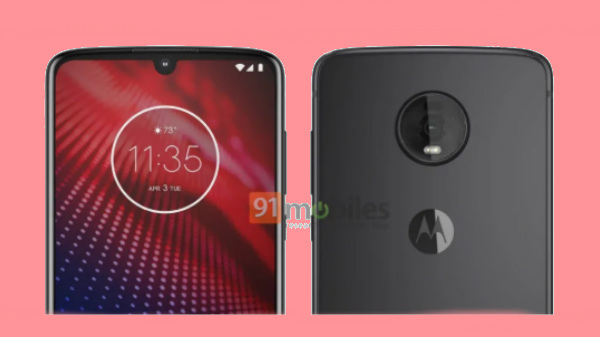 Commenting on the launch, Mr. Abhinaya Pratap Singh, Marketing Manager, Bingo Technologies Pvt Ltd, said,'After the stupendous success of Bingo C-6 smartwatch, we are delighted to announce another innovative offering : the Bingo G-200 VR Glass. The VR hardware and app ecosystem is gaining enormous traction and promises to take gaming and movie viewing experience to a different level. The Bingo G-200 is engineered to deliver a mesmerizing immersive 3D experience and supreme comfort.